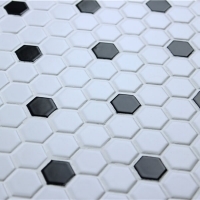 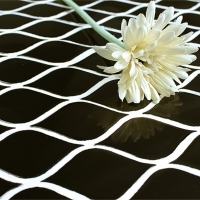 Available in multiple colors, the lantern pattern allows this mosaic tile to blend into almost any modern or traditional styles. 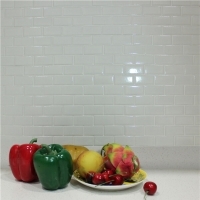 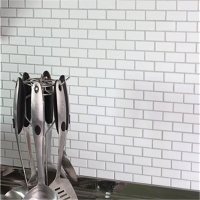 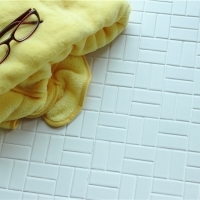 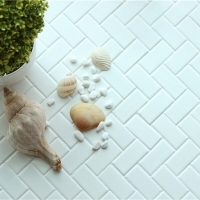 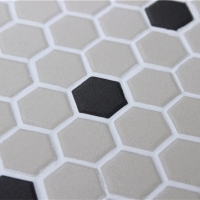 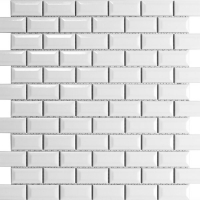 With many colors available, this lantern porcelain mosaic tile provides unlimited design capabilities, highly recommended for residential areas like kitchens, backsplashes, showers. 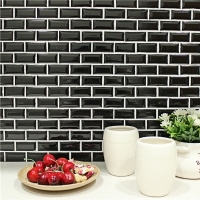 Contact us now if you want the price and samples.